At Italian Special Occasions DMC, we are very excited for 2019, the year in which three of our milestone projects will become fully operational. In 2018, we worked on many changes and focused on how to put into practice our philosophy aimed at transforming the way a DMC in Italy can serve companies and agencies. We are very happy with the successful events we created and extremely satisfied to see returning clients. There is a huge difference between organizing an event for a company by becoming part of that company to make the most out of the event (our approach), and organizing an event by just proposing experiences that sell the most. Our clients have appreciated our work methodology and have embraced our proposals revolving around the attention to the environment, culture, human contact and to discover the real Italia off the beaten path. Our success in this growing niche market has led us to work on the following new projects for 2019. 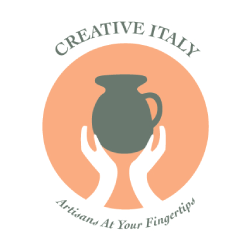 Our first big launch – set for the end of January – is Creative Italy, a new brand and platform designed for those who want to learn the ancient artistic and craft techniques that led the “made in Italy” to be famous all around the world. 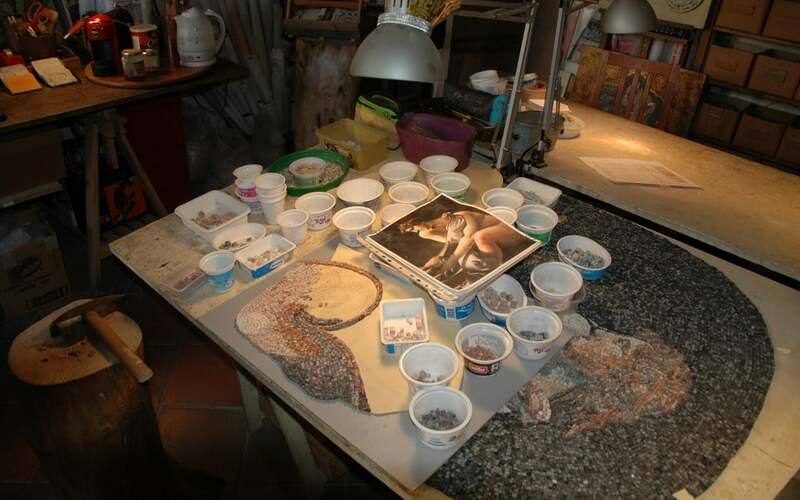 It is a bridge between artisans in Italy and travellers who want to experience the traditions and history of crafts with their senses. Though the portal focuses primarily on leisure travel, it can also be a powerful tool for M.I.C.E. in the areas of bleisure, teambuilding and incentives. Sign up to our newsletter to receive an update once Creative Italy is officially launched and for inspiration in creative event management. Our second major event will be the premiere of the documentary which we filmed in Sicily with the collaboration of video reporter Farhan Huseynli and digital influencer and destination marketing specialist Irina Graf. The documentary explores the locals, the landscapes and the trades of the Messinese, a wonderful and rich territory that is little-known for leisure tourism and even less as a destination for corporate events. Learn more about how we can prevent overtourism in the area and embrace CSR and seasonality to help local communities in our article “#sicilyoffthebeatenpath: a documentary about sustainable travel and event management”. 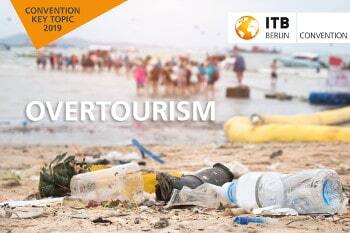 In early 2019 we also look forward to ITB Berlin, the World´s Leading Travel Trade Show, where our Founder and MD Laura Notarbartolo will be participating in the Event Planners Talk session called “Overtourism in the MICE industry – looking for solutions”. It will be a fantastic opportunity for us to meet like-minded DMCs, event managers and travel operators, and for us to share our approach on how to adopt a new travel mentality aimed at respecting local communities and resources. Finally, we have created a new, special Team Building product. It generates enriching learning experiences for your team, aimed at fostering and maintaining wellness both at the individual and company levels. Stay tuned for the upcoming article dedicated to this innovation of ours. All our projects, events and trade fairs of 2019 are part of our efforts to make tourism right, to promote responsible travel and sustainable event management. And just like in 2018, when we launched specific hashtags in month-long campaigns, this year we will share more themed discussions on how to #maketourismright and how to prevent mass tourism with #overtourismawarenessmoth. Follow us on your favourite social network and join the conversation! You can find us on Linkedin, Instagram, Twitter and Facebook.